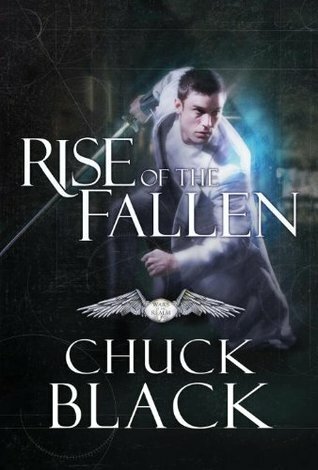 I read the first book in this series, and while this is not a genre I usually read I found it refreshing. This book on the other hand was a little slow from the start. The story line jumps around a lot and there are so many characters it was hard to follow at times. Drew in also in this book as the first just ended rather abruptly, this story seems to carry over. It's challenging to think about angels being around us and not just hanging out in heaven, but we know that it's true because it's written in the Bible! At the end of the book the author includes a lot of details on the many topics and ideas used in the books. He backs his ideas up with verses so you can see where he is coming from. It takes a great imagination to come up with this story line and I am impressed by his writing. This book jumped from one thing to the next a lot and at times a bit slow. I still enjoyed this type of storyline and encourage others to read these in order!